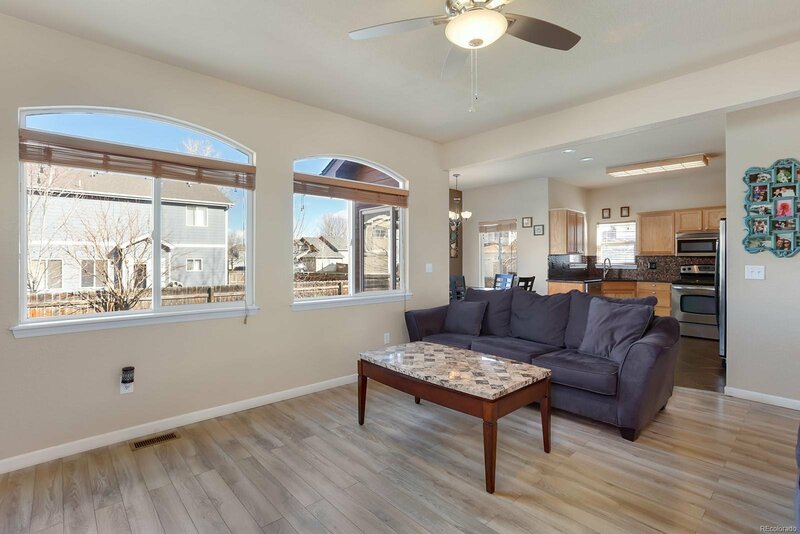 Stylishly updated 4 bed/ 2.5 bath home situated on a corner lot in the popular Noname Creek neighborhood. 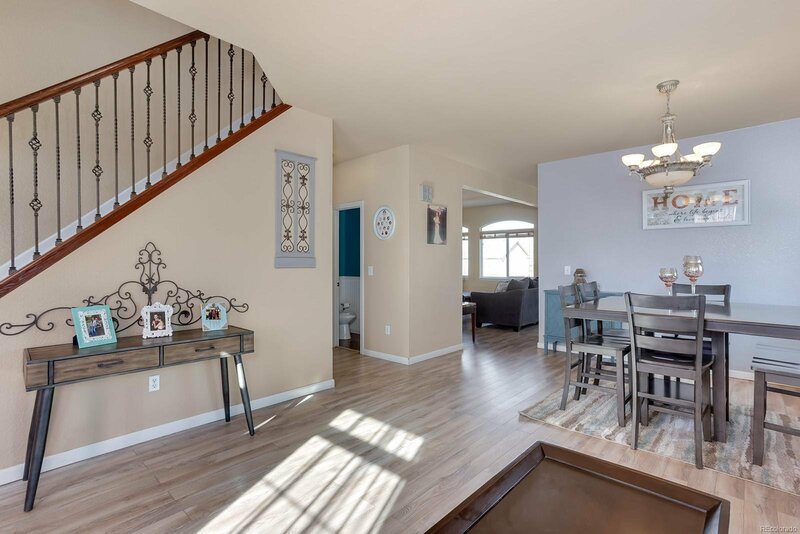 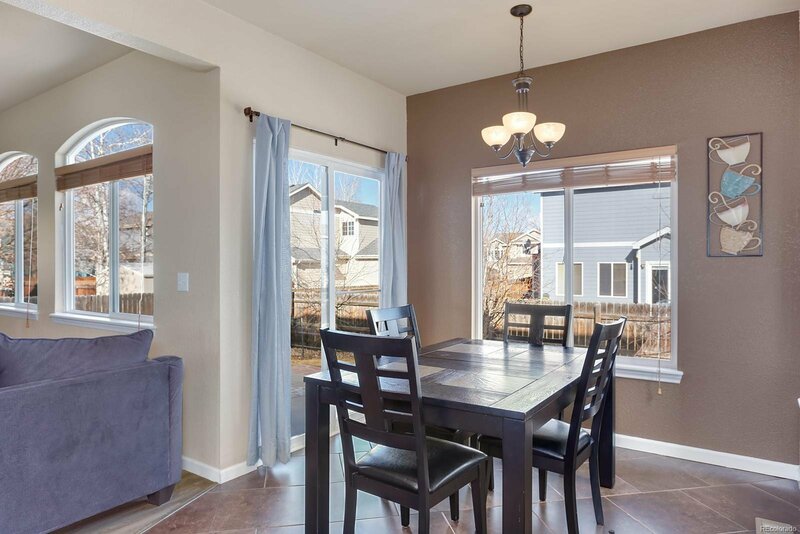 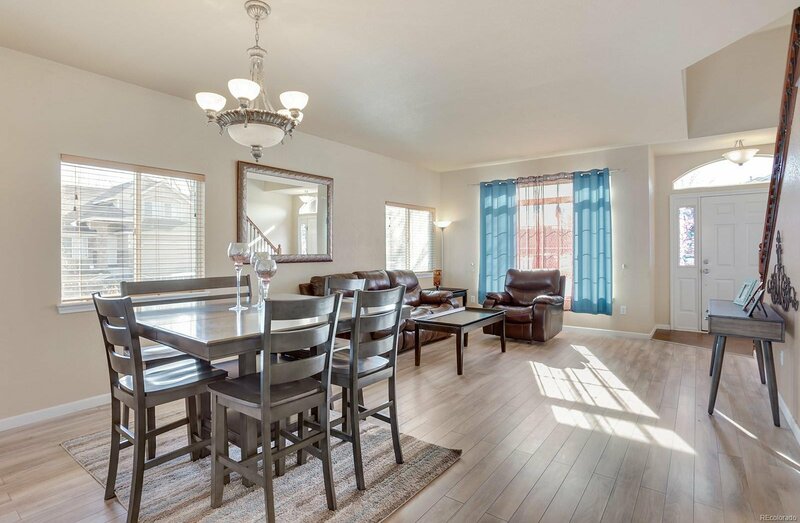 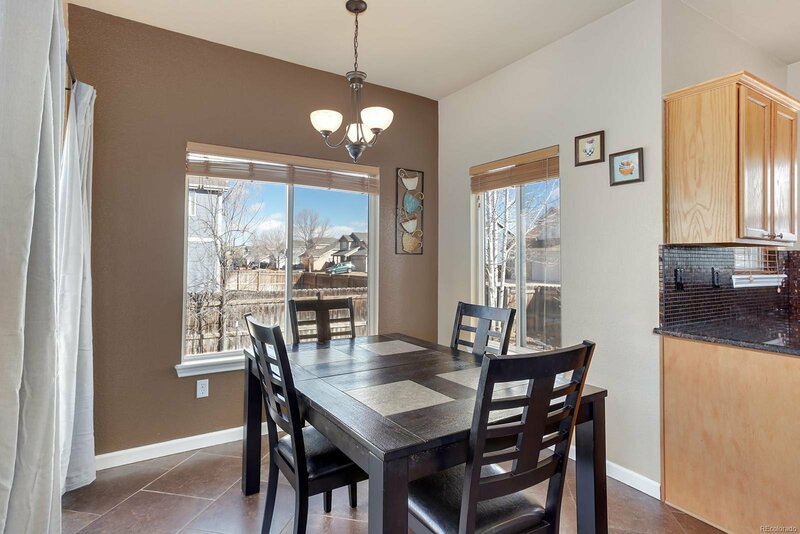 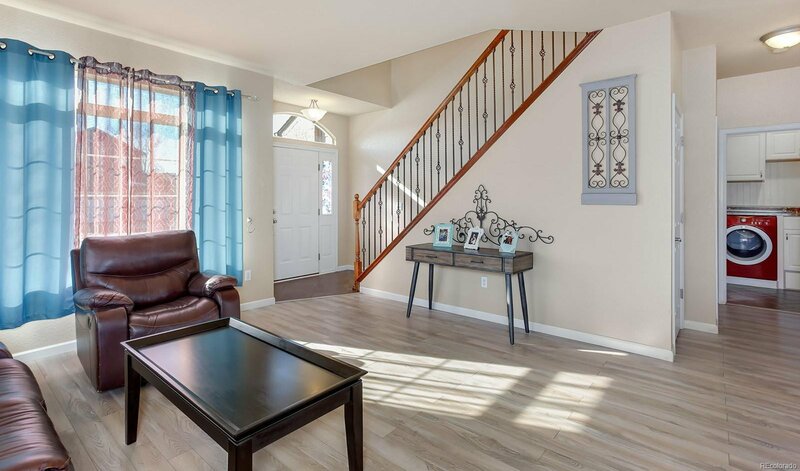 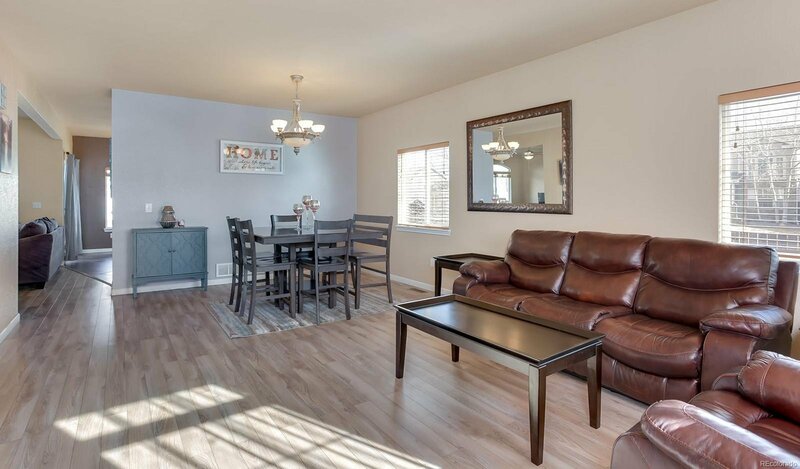 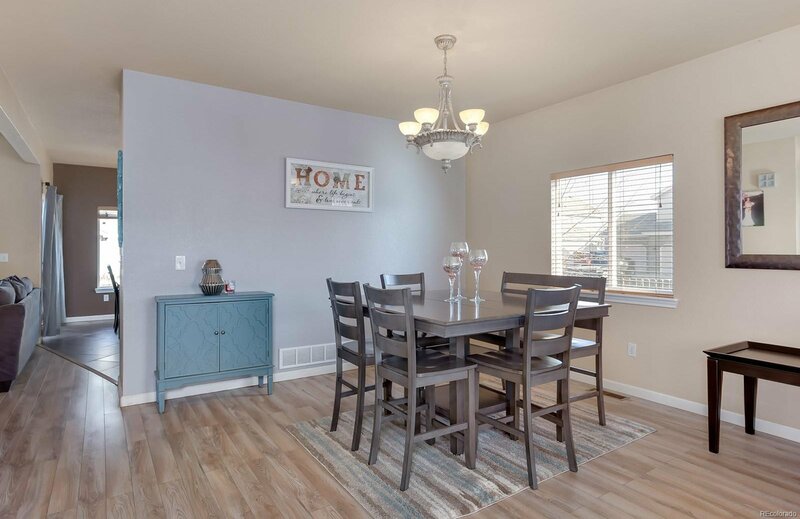 Enter into a spacious formal living and dining room with flowing upgraded wood-look laminate flooring throughout the main level. 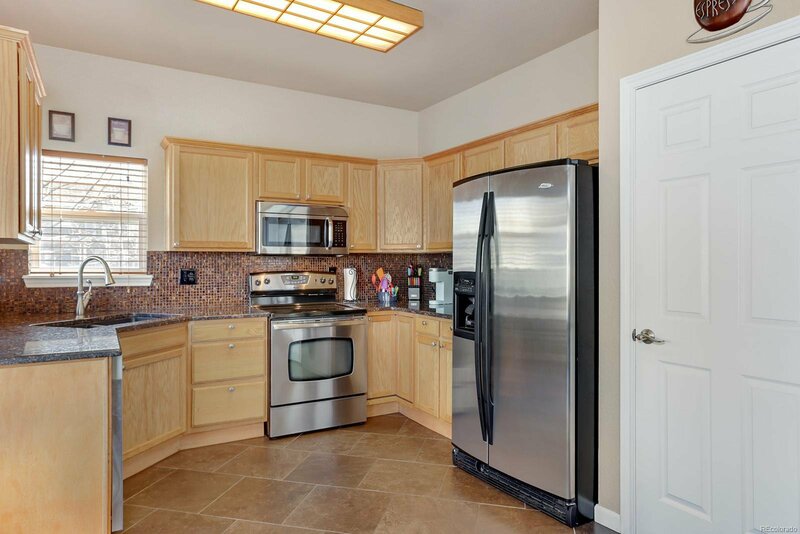 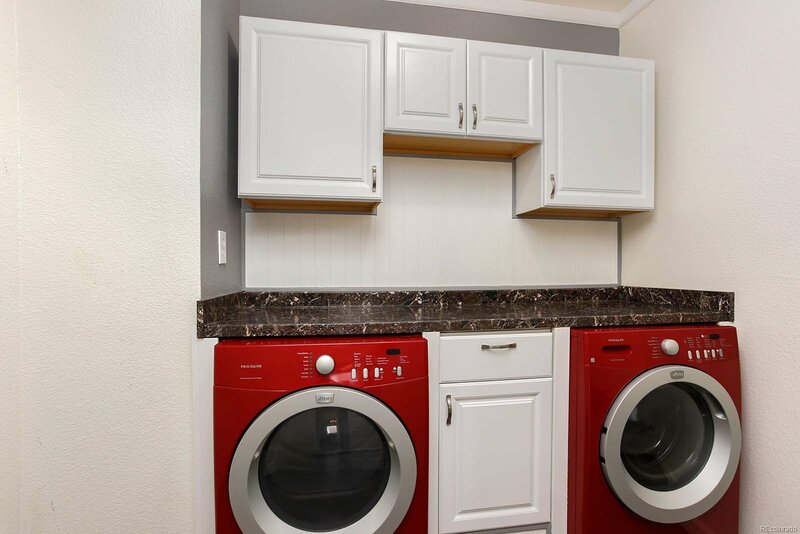 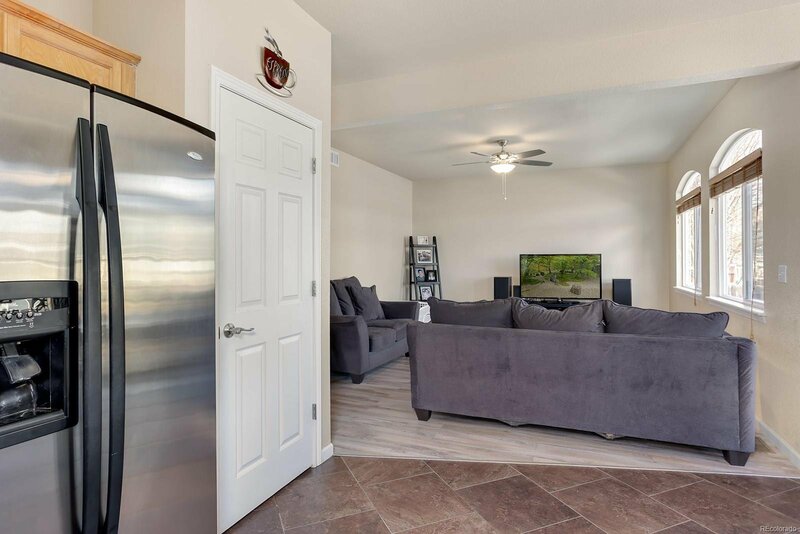 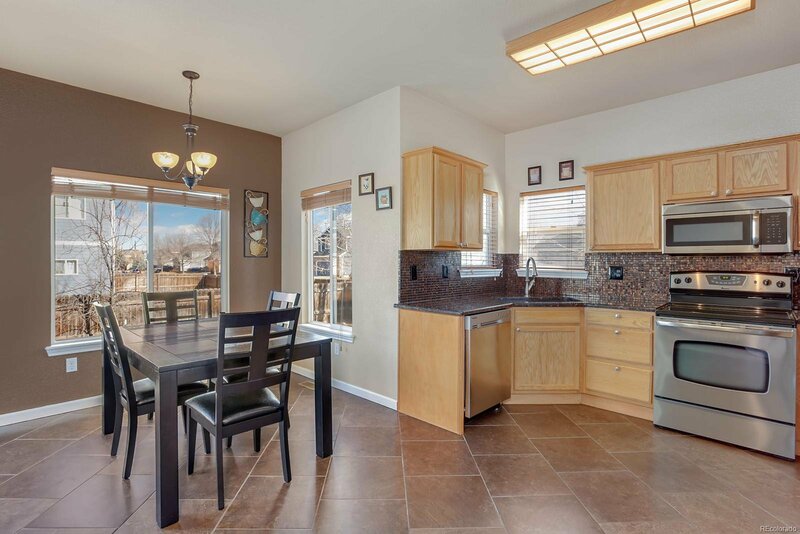 The kitchen boasts stunning granite countertops with complementary tile backsplash, s.s. appliances, pantry and breakfast nook with backyard access. 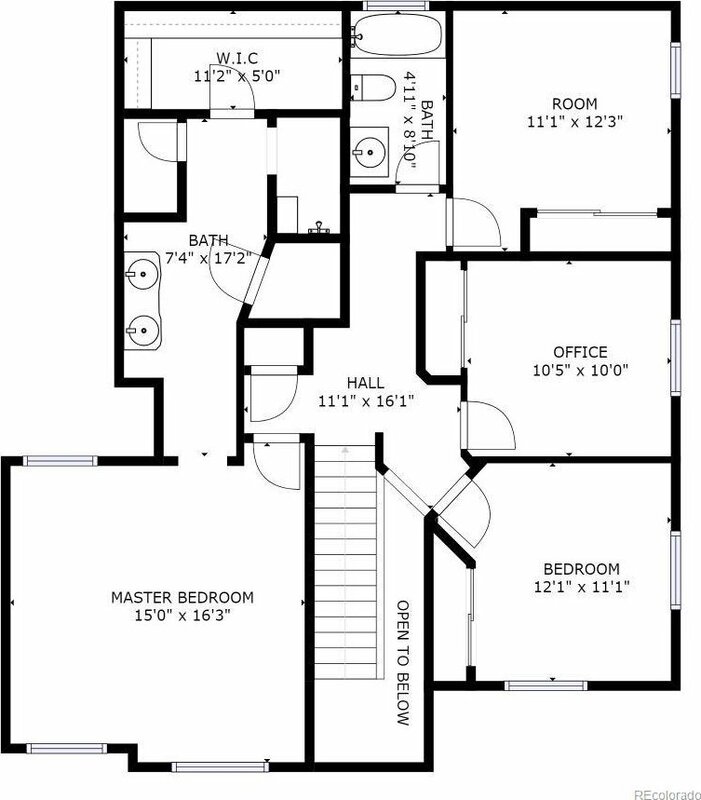 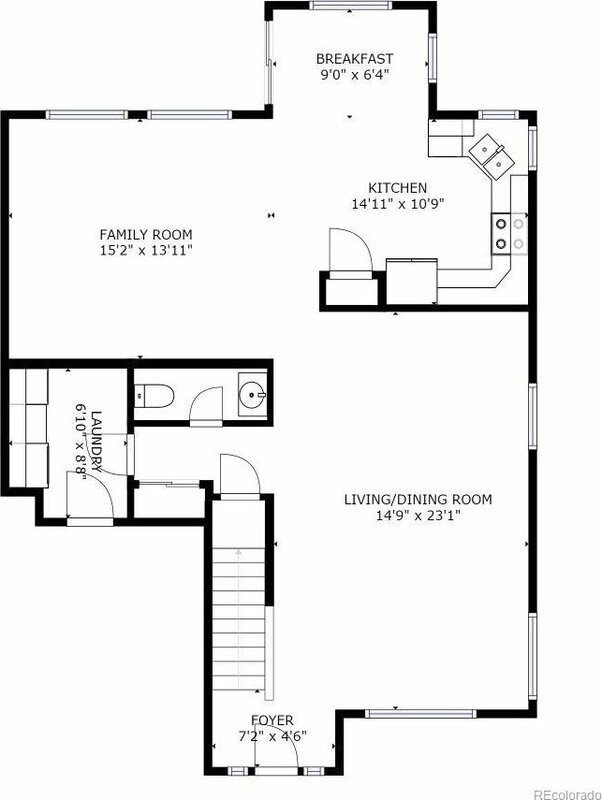 The kitchen connects to the generous family room for seamless entertaining. 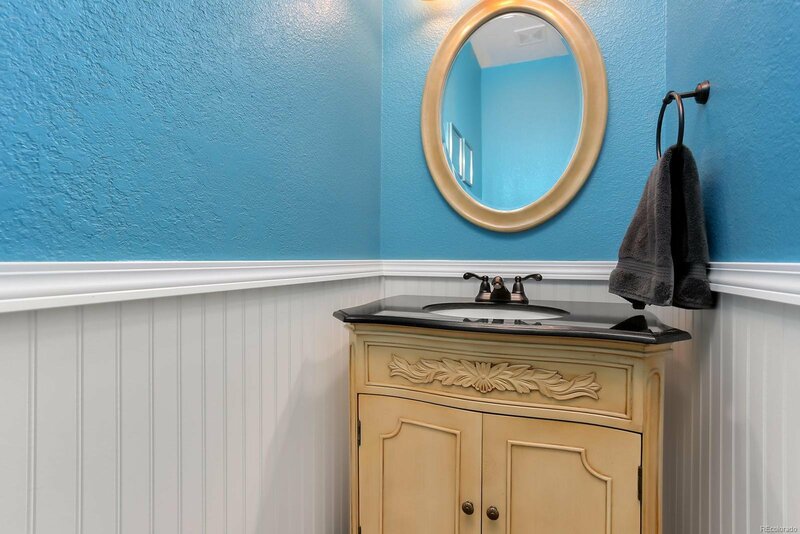 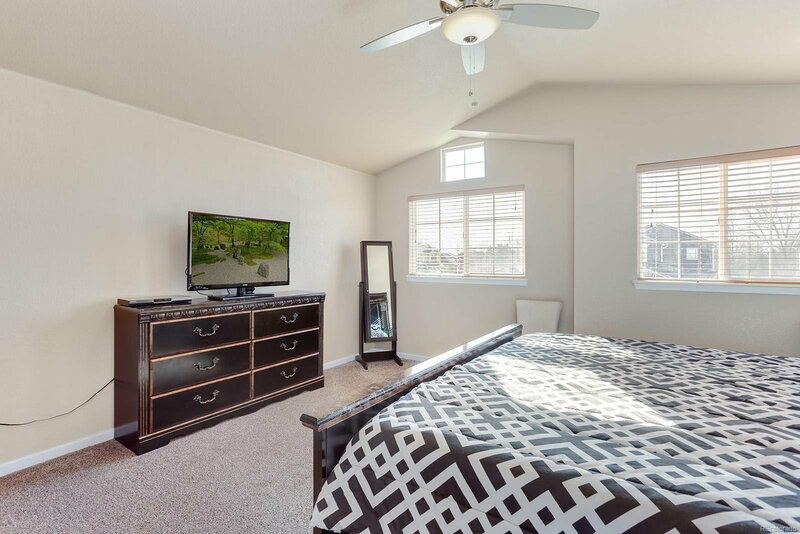 Located upstairs are three guest bedrooms, an updated guest bathroom with new vanity tile flooring, and the incredible master suite. 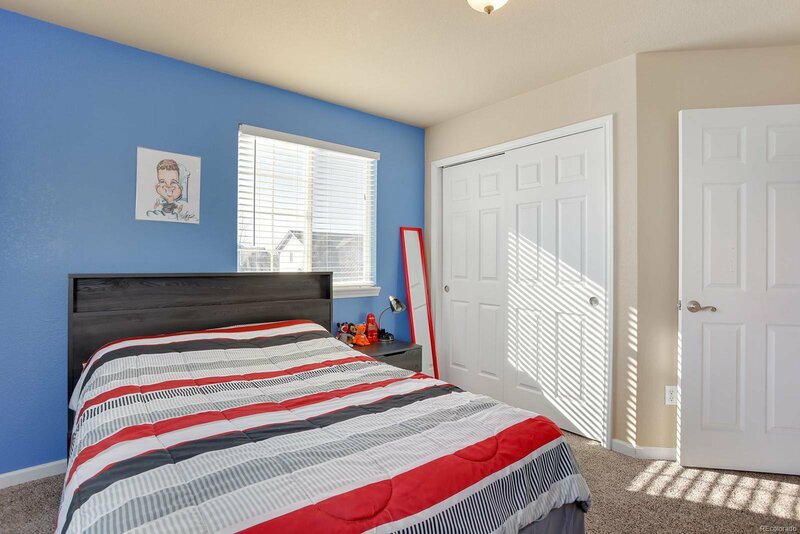 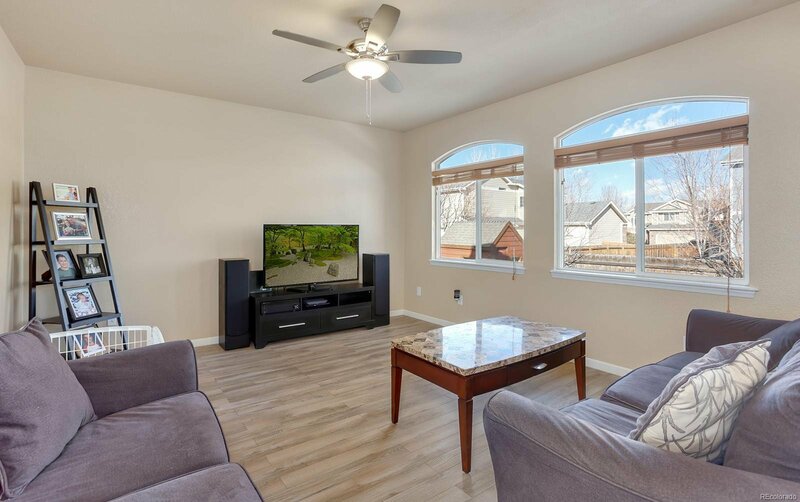 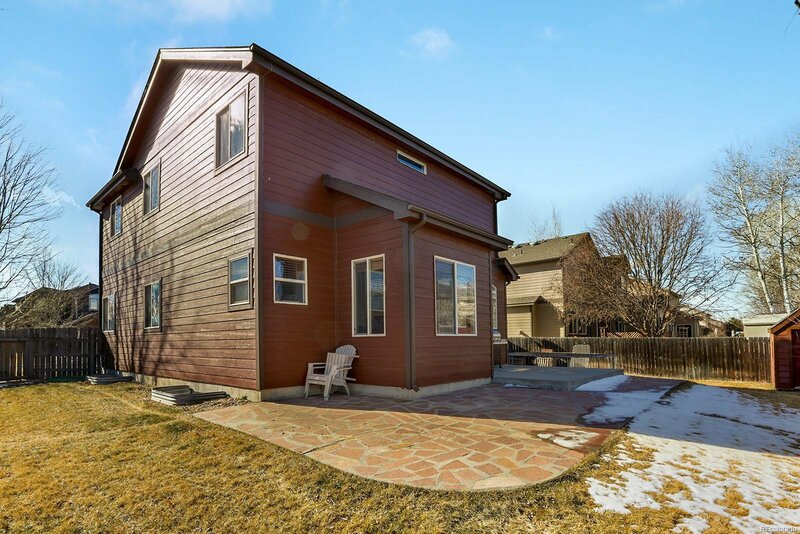 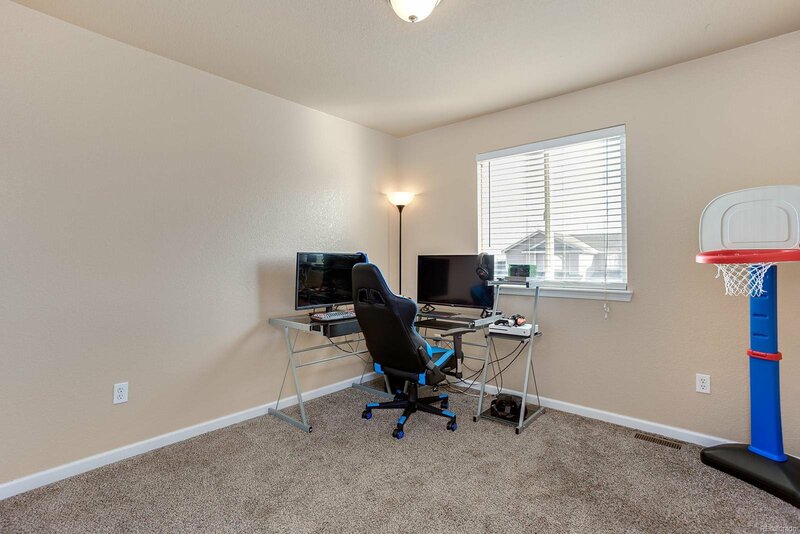 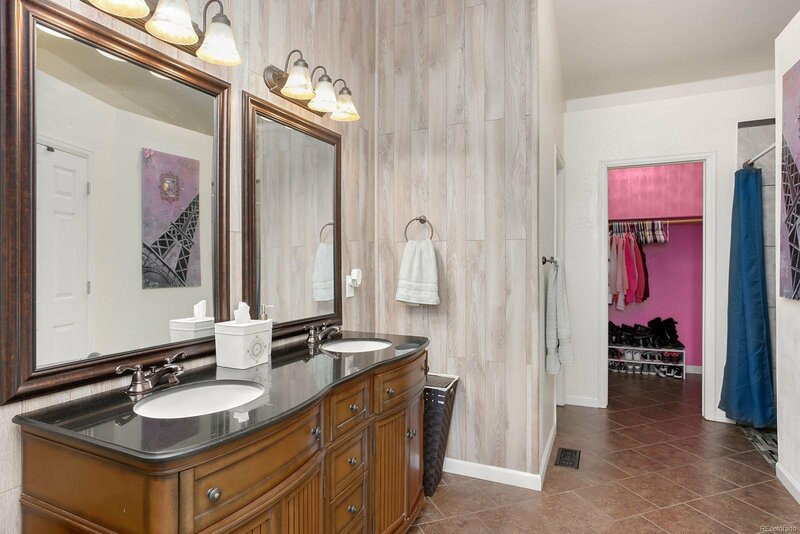 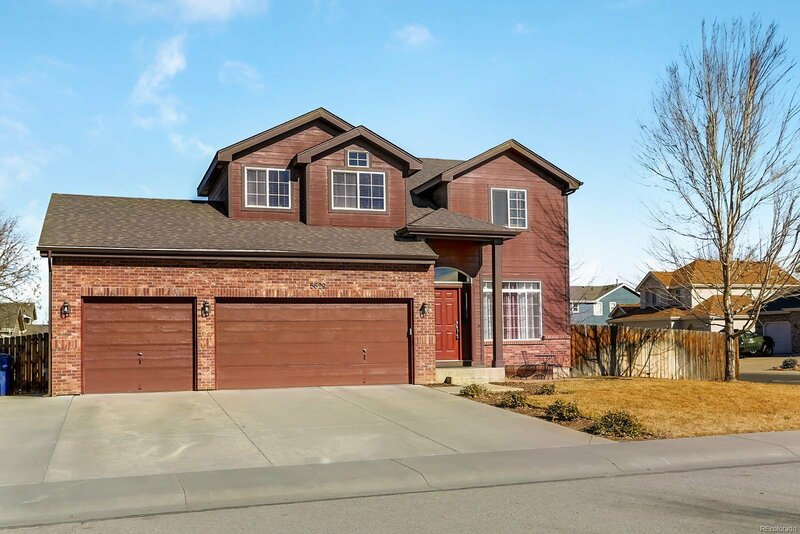 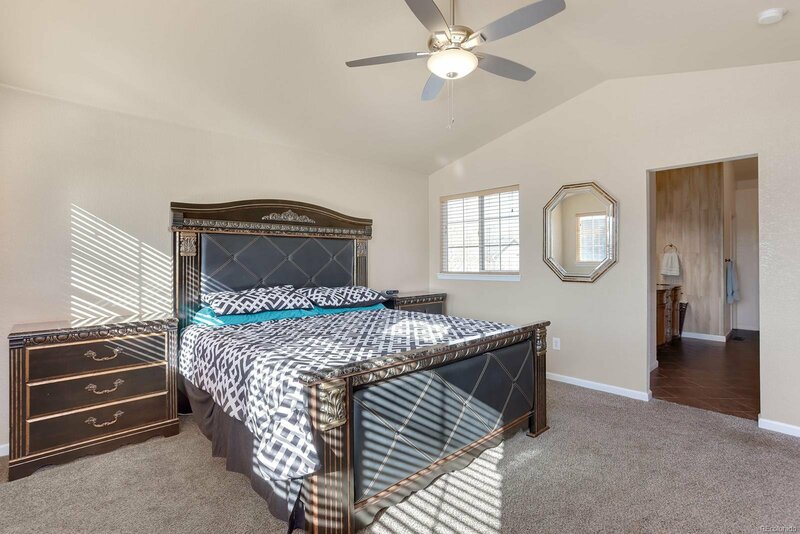 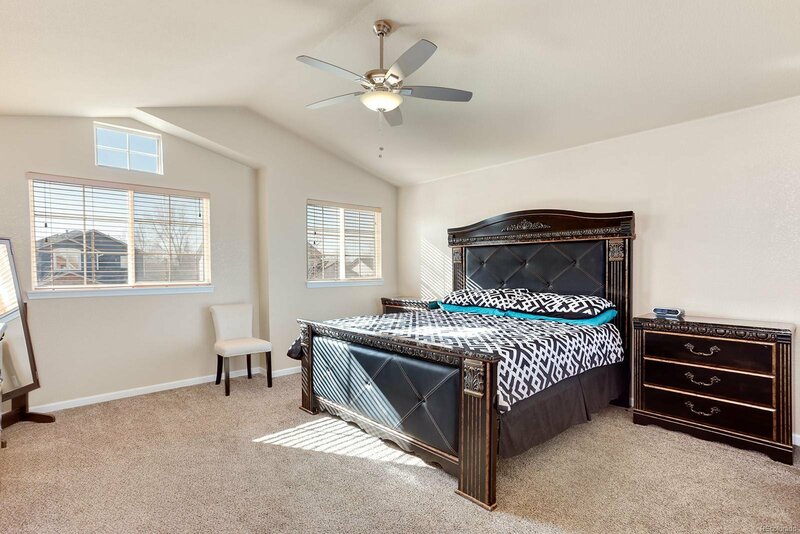 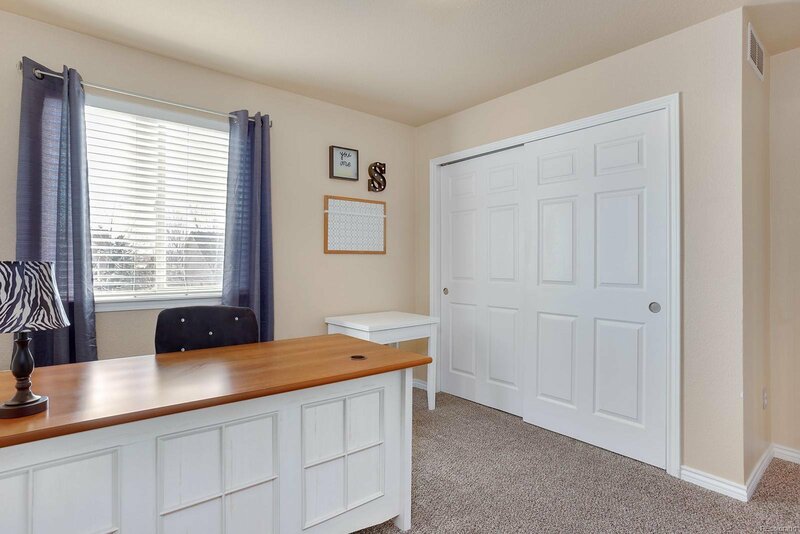 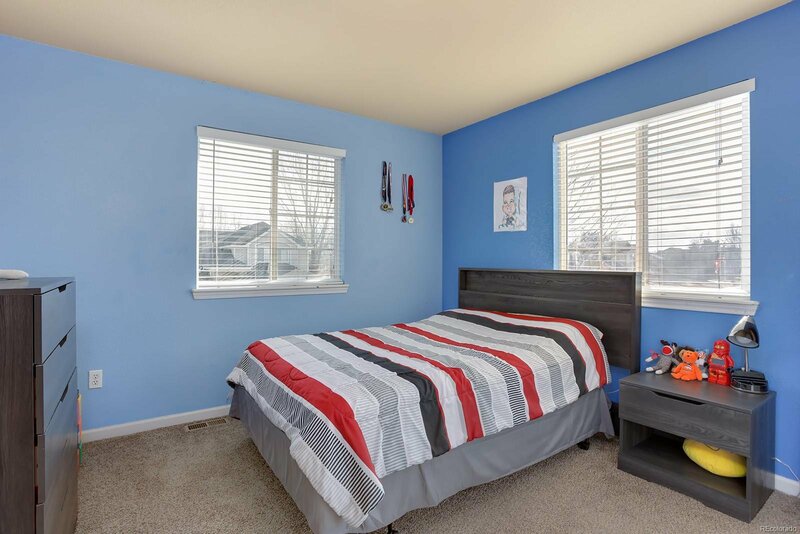 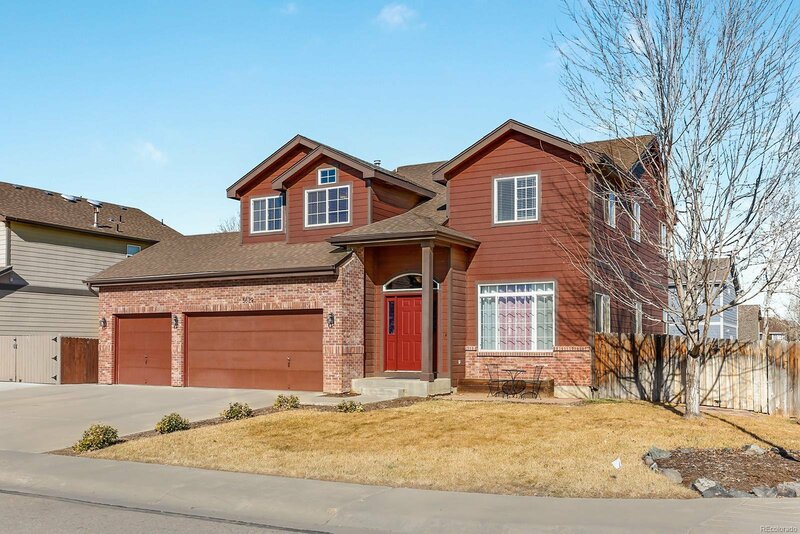 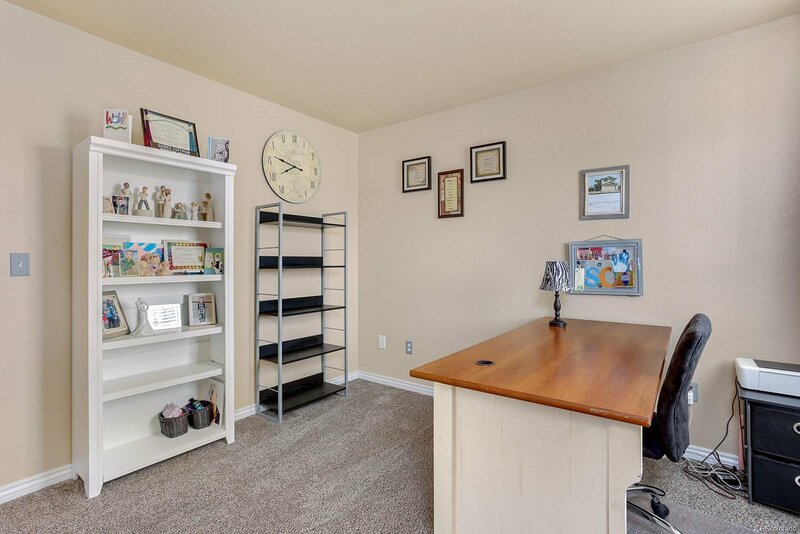 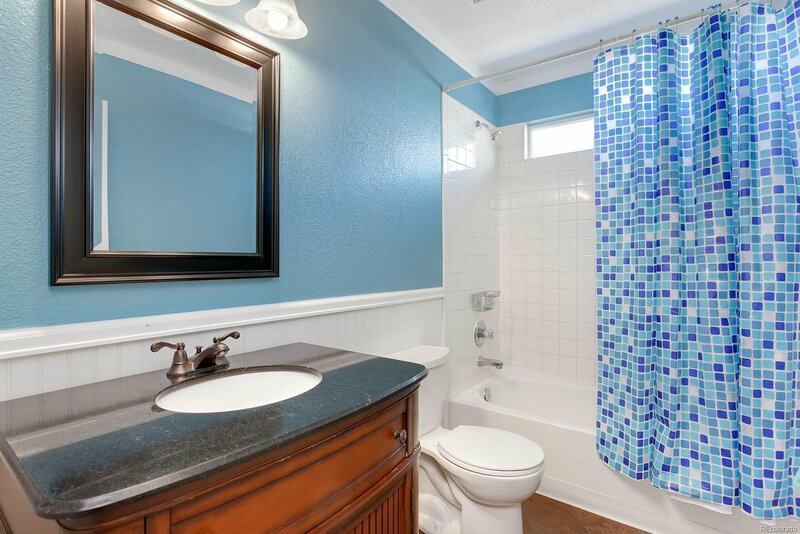 You'll love waking up in this bright and sunny master bedroom with vaulted ceilings and amazing ensuite bath with his and her's walk-in closets, updated walk-in shower, custom dual vanity with granite countertops. 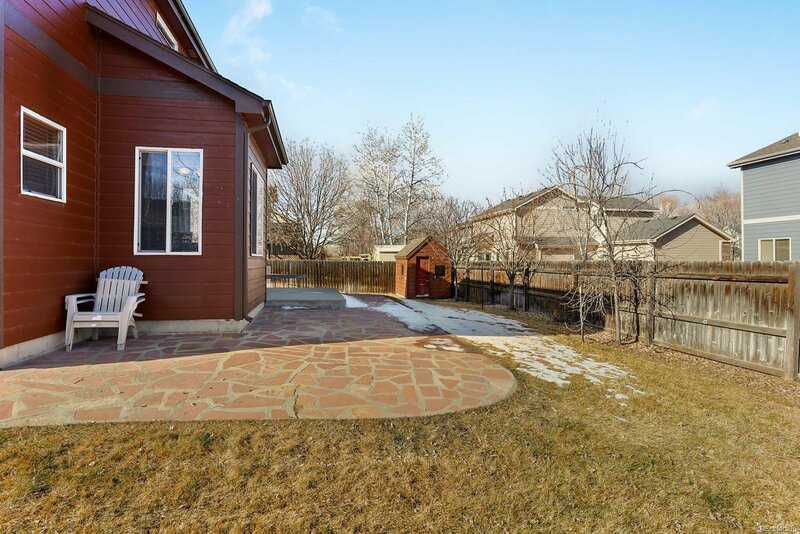 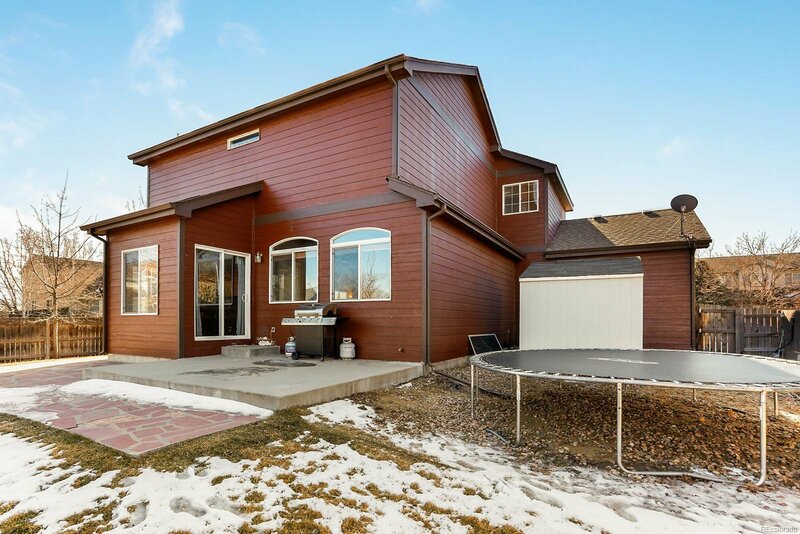 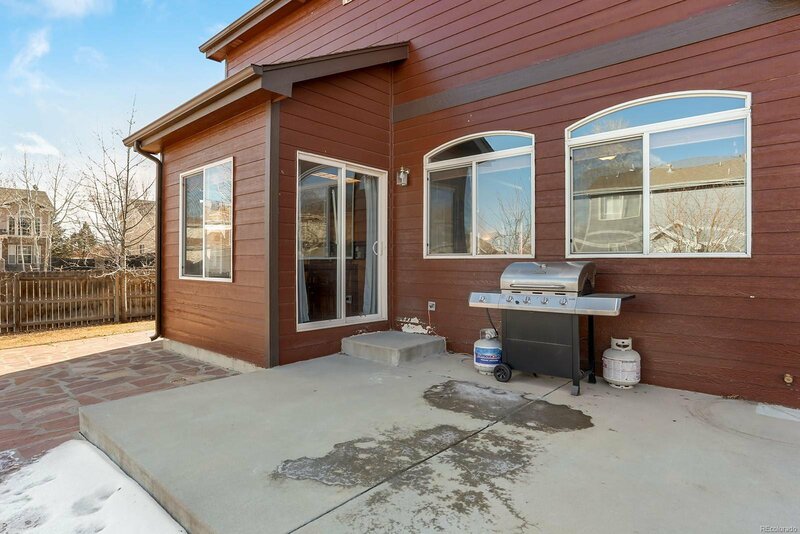 Outside you'll find a great patio and private fenced yard for summer entertaining. 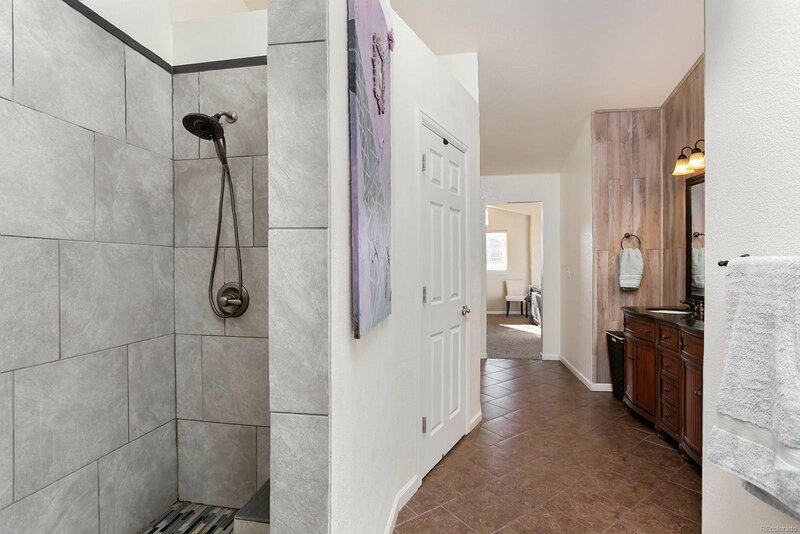 Nice location near parks and trails, Bella Rosa Golf Course, Saddle Back Golf Course, and Milavec Reservoir. 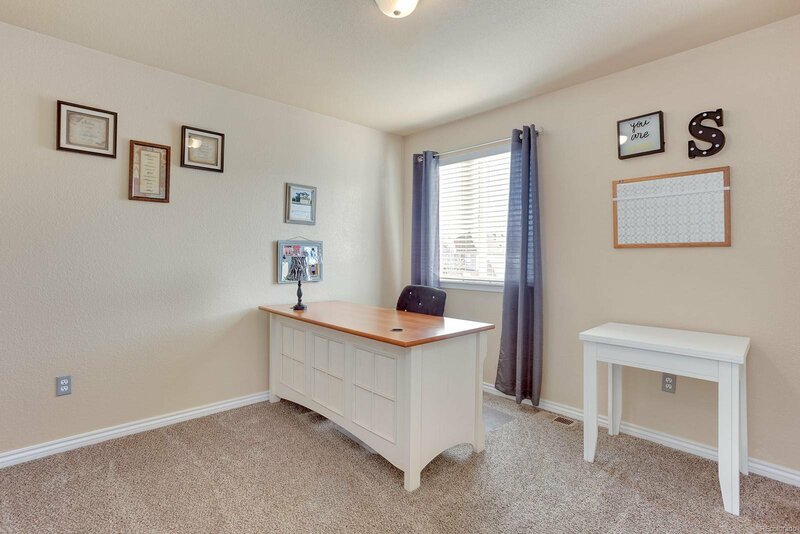 Selling Office: Coldwell Banker Residential 30.